During a winter blizzard a small girl is found wandering half-naked at the edge of an ancient woodland. Her hands are covered in blood, but it is not her own. 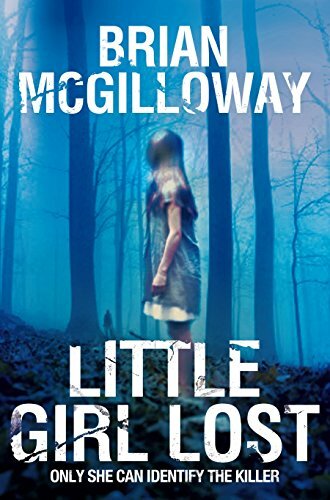 Unwilling or unable to speak, the only person she seems to trust is the young officer who rescued her, Detective Sergeant Lucy Black. DS Black is baffled to find herself suddenly transferred from a high-profile case involving the kidnapping of a prominent businessman's teenage daughter, to the newly formed Public Protection Unit. 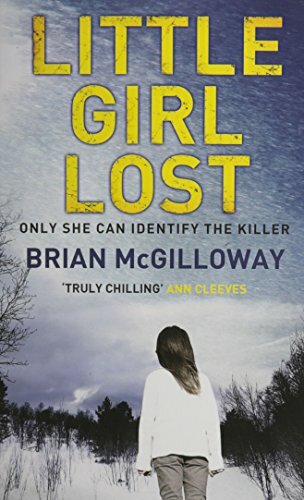 Meanwhile, she has her own problems: caring for her Alzheimer's-stricken father; and avoiding conflict with her surly Assistant Chief Constable - who also happens to be her mother. 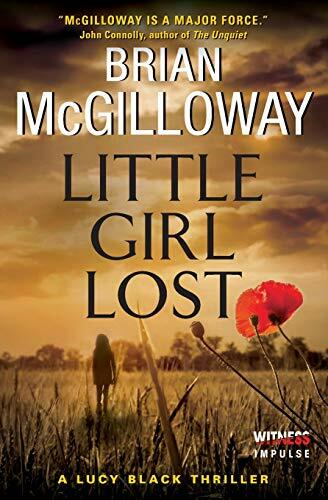 As she struggles to identify the unclaimed child, Lucy begins to realise that this case and the kidnapping may be linked - by events that occurred during the blackest days of the country's recent history, events that also defined her own girlhood. 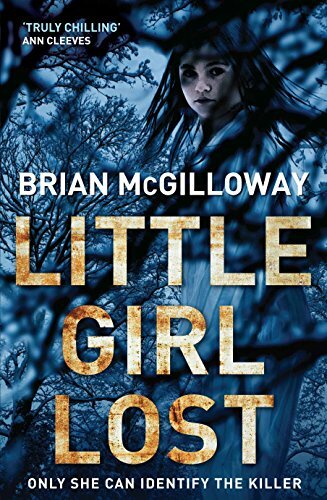 Little Girl Lost is a devastating page-turner about corruption, greed and vengeance, and a father's love for his daughter. Brian McGilloway was born in Derry, Northern Ireland, in 1974, and teaches English at St Columb's College, Derry. He lives near the Irish borderlands with his wife and their four children. He is the author of many previous crime novels, including: Borderlands, Gallows Lane, Bleed A River Deep and The Rising.